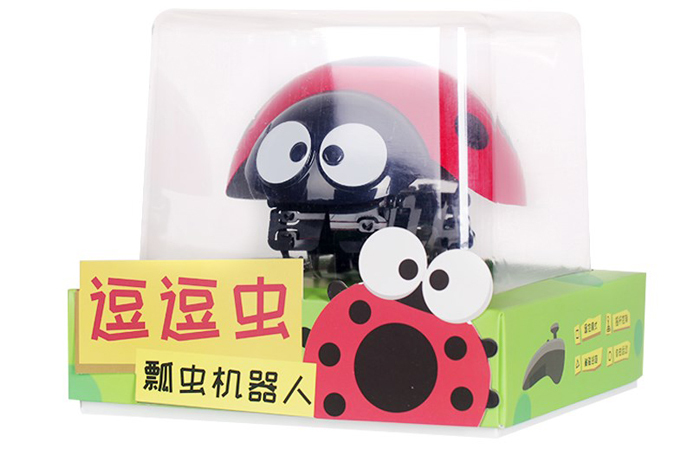 - Size: 15cm x 13.cm x 10.5cm ( cm = Centimeters). 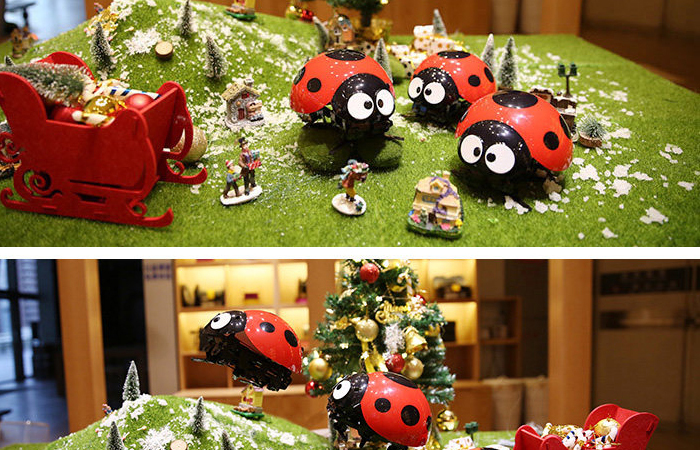 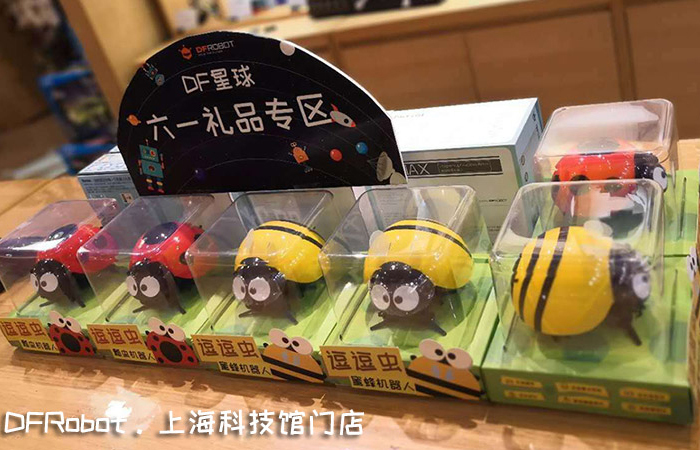 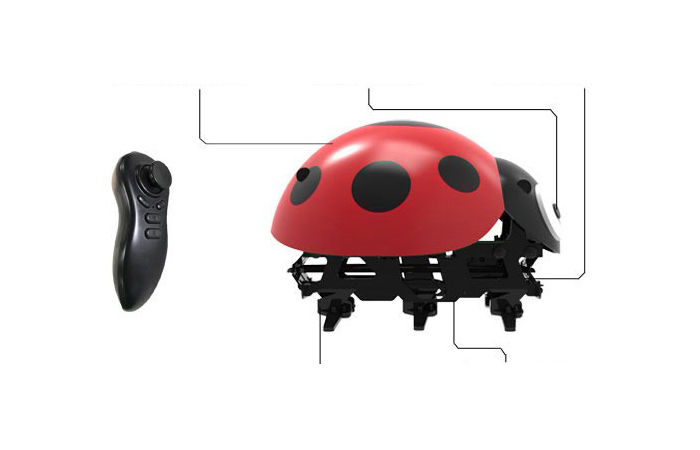 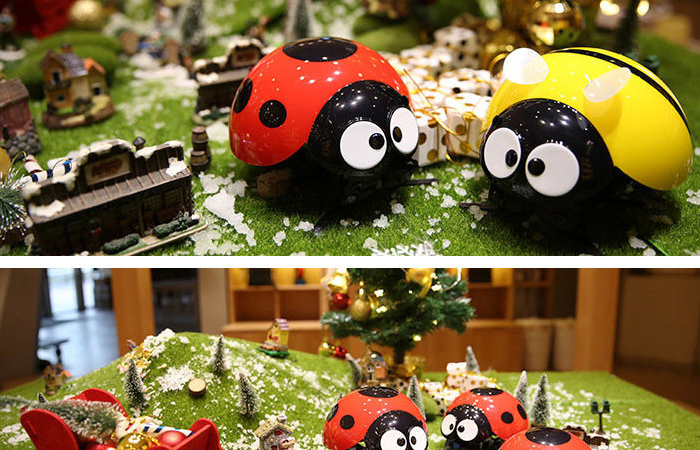 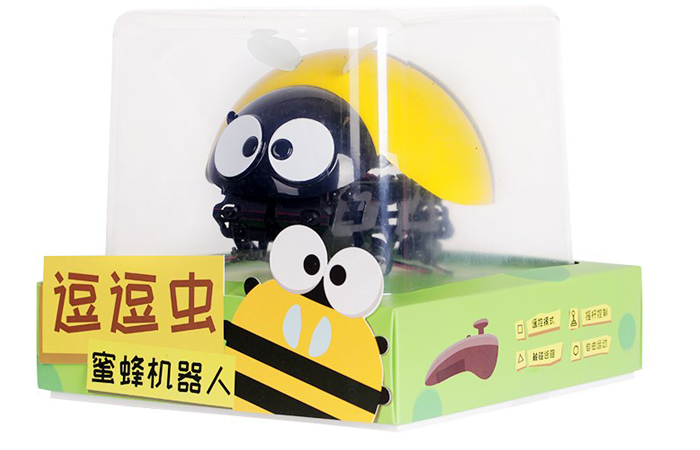 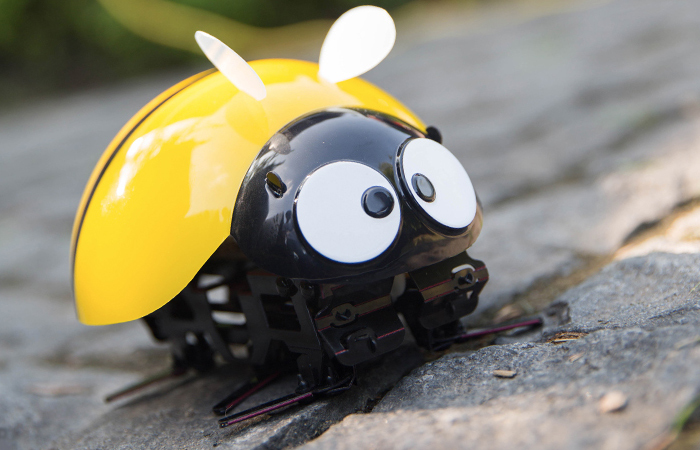 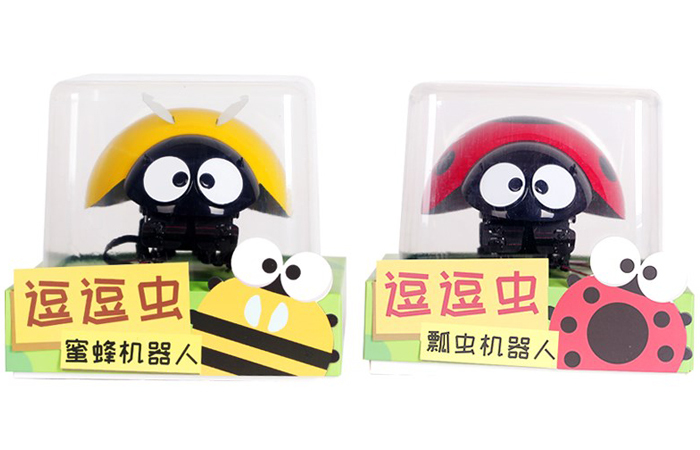 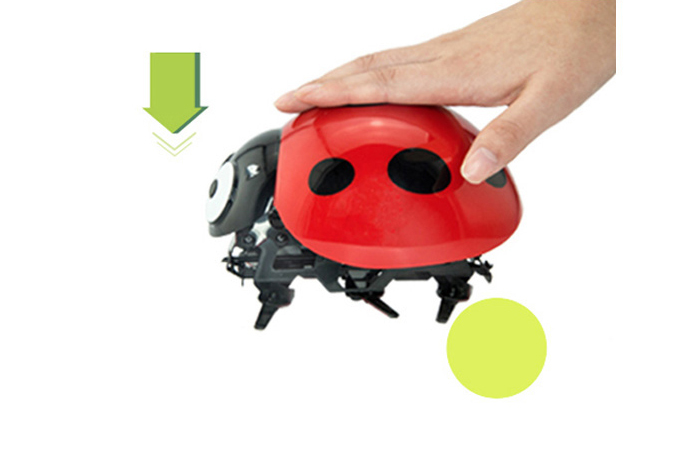 - 1 x Remote Control Insect Toy. 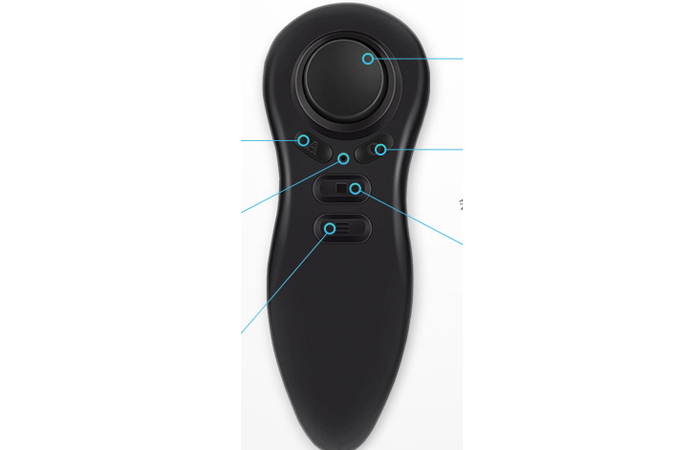 - 1 x Remote controller.